With Halloween just around the corner, we are all slowly but surely getting into the spirit of the scares. 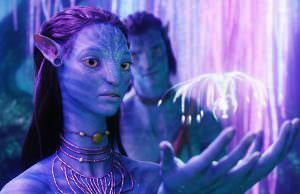 Recently, we gave you a list of 7 quality horror movies that just became available through streaming, now we are focusing on video games. 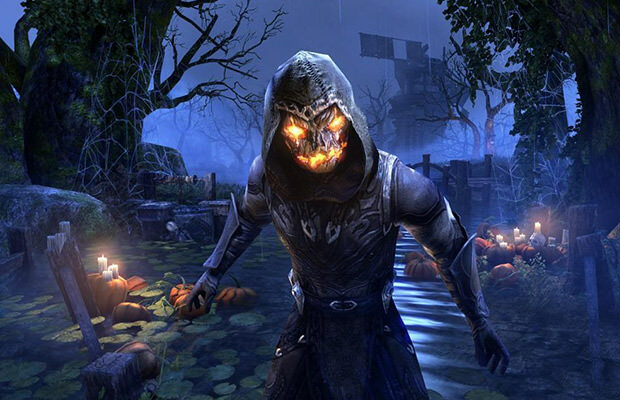 Bethesda’s online gem will be receiving a Halloween-themed event called The Witches Festival, where double XP will be available, along with special loot coming from boss monsters. You can expect recipes, pumpkin and scarecrow masks, and additional Halloween-themed items available for purchase from the cash shop. 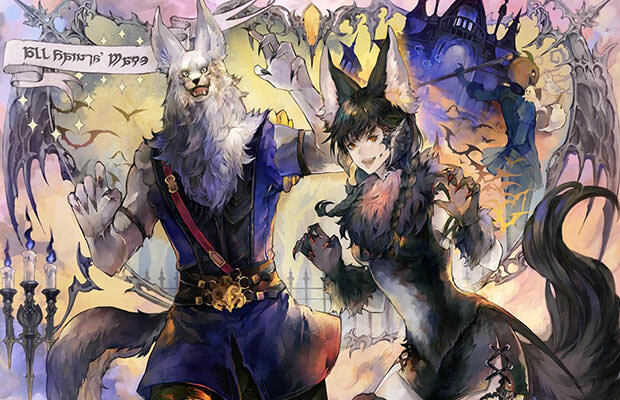 The Witches Festival event is currently happening and will last until November 1. 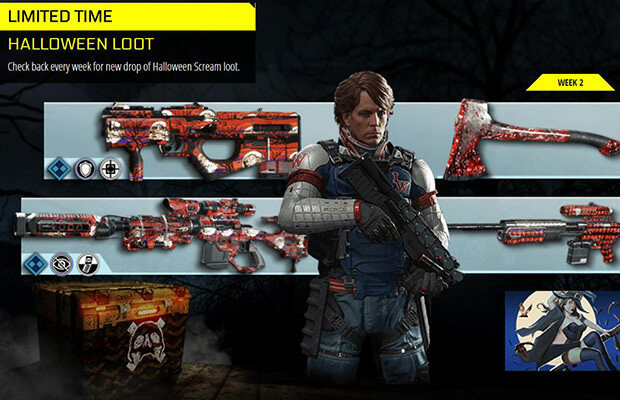 Infinite Warfare will also have a month-long event special called Willard Wyler’s Halloween Scream featuring several different components. Each week during this period players will have the opportunity to get a free Halloween Supply Drop just by logging in. This supply drop contains cool cosmetics and weapon skins based on everyone’s favorite spooky holiday. 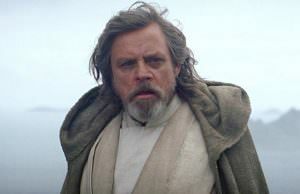 Double XP is initiated here as well, while all gamers are able to freely experience Carnage from the Retribution DLC map pack up. 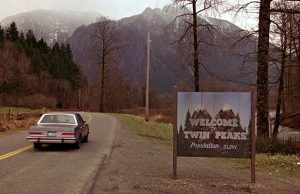 All this until November 1. WoW is also going Halloween. 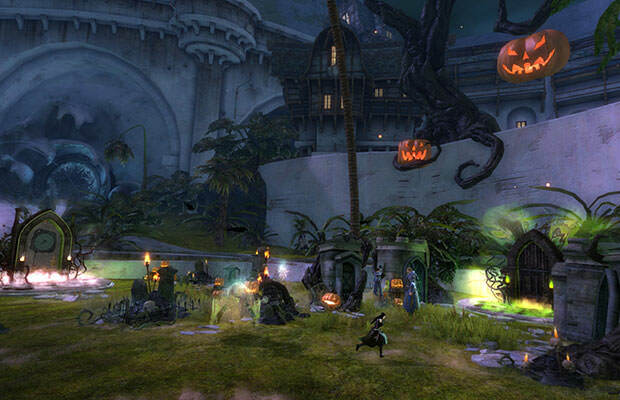 The game is now featuring tricks and treats throughout Azeroth. 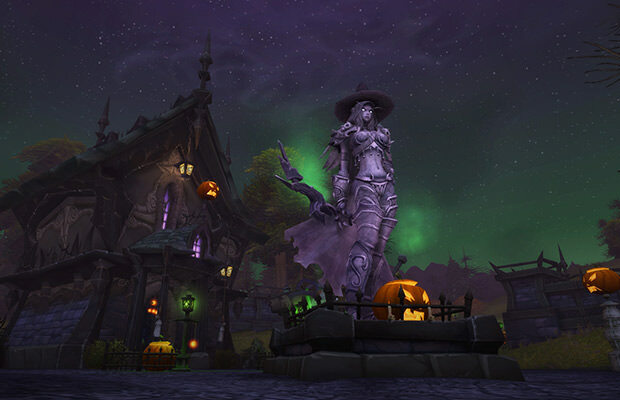 Hallow’s End event is back and it “celebrates the break of the Forsaken from the Scourge. Fun and mischief reign as the Innkeepers of Azeroth give treats, and tricks, to whomever asks,” says Blizzard. Available from October 18 to November 1. Fans of Final Fantasy XIV will have the opportunity to again experience an event featuring the Continental Circus. Get ready for some new werewolf heads and pumpkin items during this FF Halloween event. 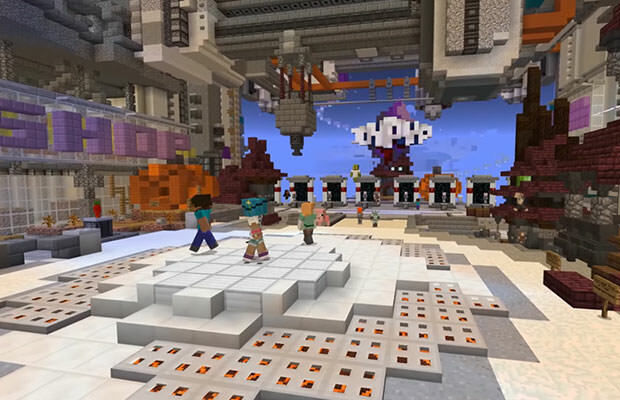 and a new Mineplex that features a new boss fight. The event will be running until October 31. 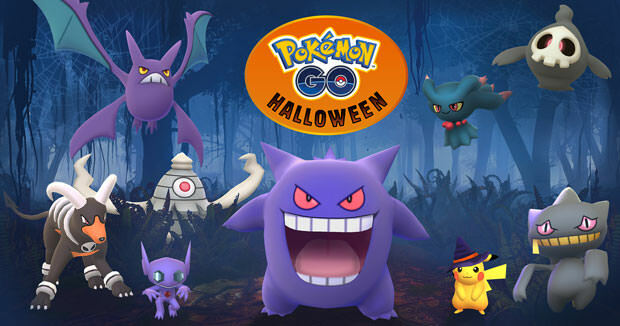 This platform will have its own special Halloween event taking place from October 20 to November 2, and it will include all new Gen 3 ghost-type Pokemon, new cosmetic items and bonus candy drops. 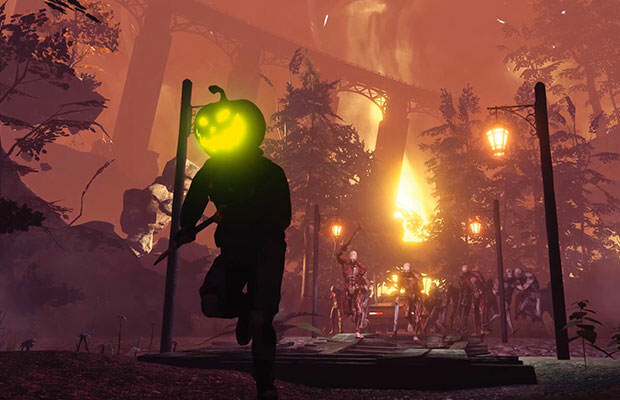 All Killing Floor 2 fans, get ready for a new map containing some fresh Halloween-themed nightmares lurking in the dark. You can also expect some new weapons and limited-time cosmetics. 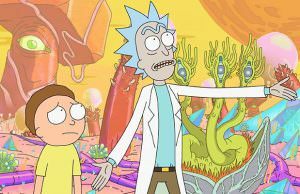 all new activities to experience throughout the game world. The event ends on November 7. 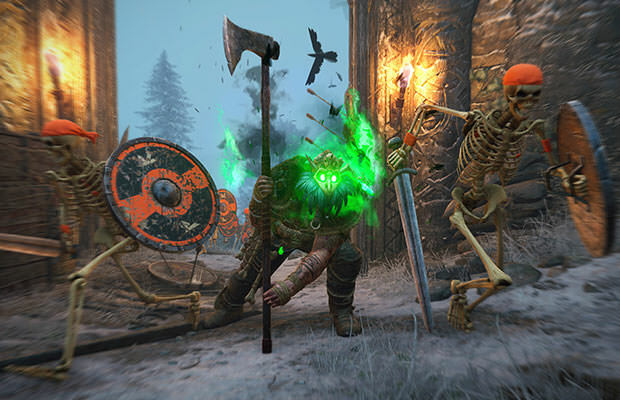 For Honor is introducing an “Endless March” mode in which the gamers will be fighting off hordes of skeleton NPCs in order to unlock new gear and emotes. This Halloween mode ends on November 2.